Custom printed lanyards are our most popular custom branded lanyard and are a great value option whilst also being much more durable than many budget type products. Bootlace style custom printed lanyards are best suited to simple logos or text whilst flat ribbed personalised lanyards look great with more complex logos or multi-coloured designs. Sizes: Width: 1cm (bootlace style), 1.5 or 2cm (flat-ribbed style). Other widths available at a small additional cost. 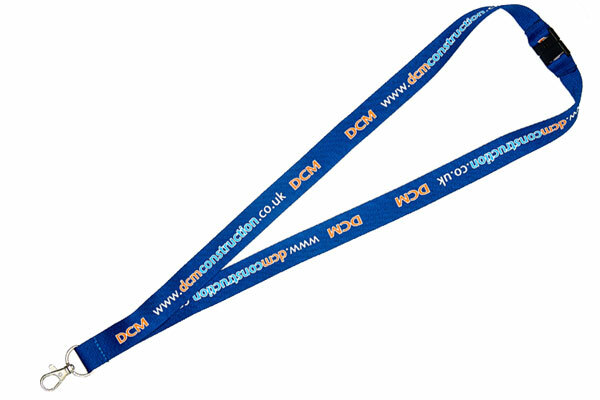 Screen printing lanyards offers printing in up to four colours on one or both sides. 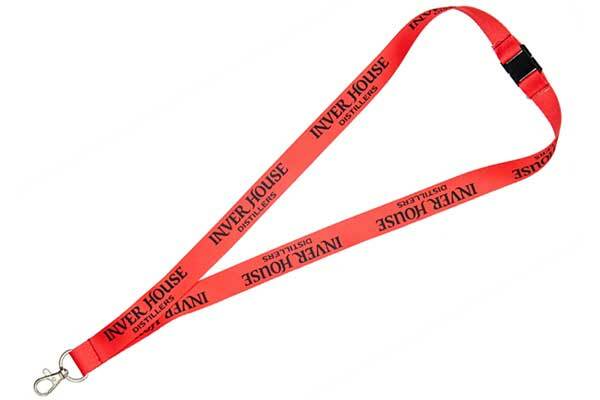 Subject to minimum order quantites we can colour match the lanyard fabric colour. 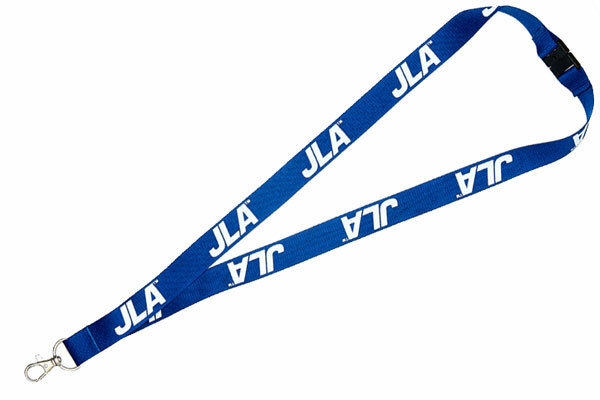 Pricing shown is for a single side, single colour printed lanyard on 1 centimetre bootlace, 1.5 or 2 centimeter flat ribbed polyester with a metal trigger clip and single safety break.